On Monday, 21st August 2017 while U.S.A was witnessing the ‘Total Solar Eclipse - Totality’, Google officially launched a new version of Android thus making it a memorable launch. Also, keeping in with the tradition of naming their OS versions after Desserts, they called it “Oreo”. The previous version of the Android OS i.e Nougat, was officially released on 22 August 2016, exactly one year before this launch. Nougat has approximately 13.5% users of total android users which is lesser than Android Marshmallow version, approximately 32%. It will be interesting to see how Android Oreo will affect these numbers. 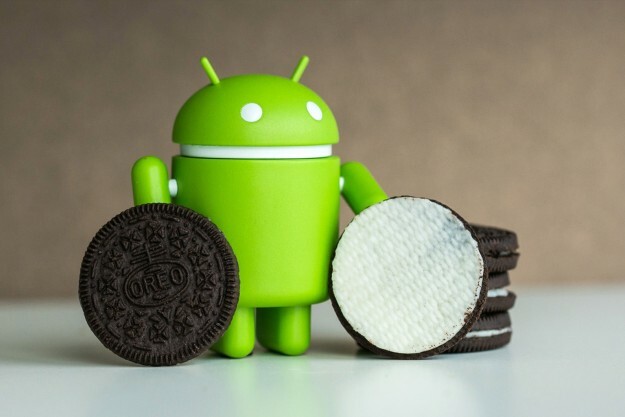 Google released the first developer version of Android Oreo on 21st March 2017. Only “Nexus” and Google’s very own “Pixel” device factory images were released and developers were able to enroll their devices for updates. The last developer version update for Oreo was released on 24th July, 2017. Android Oreo is API level 26. Android Oreo is definitely a Moderate Update since visually and experience wise it is not very different from Android Nougat. Google has focused more on performance enhancements like controlling the number of background processes, managing battery utilization etc.. This can be considered a better approach because today Android, as an OS, is in a very stable stage. 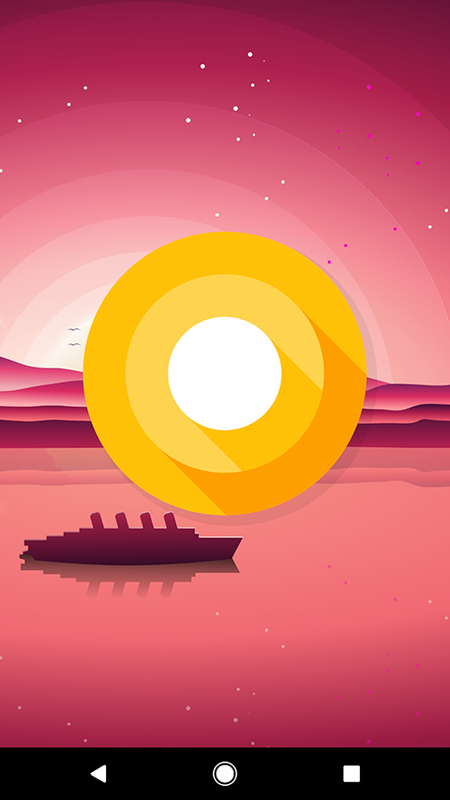 Some experts even say it is close to an ideal UI and UX for a mobile OS and so this may be the main reason why Google has focused more on performance and little on UI in its new OS - Oreo. 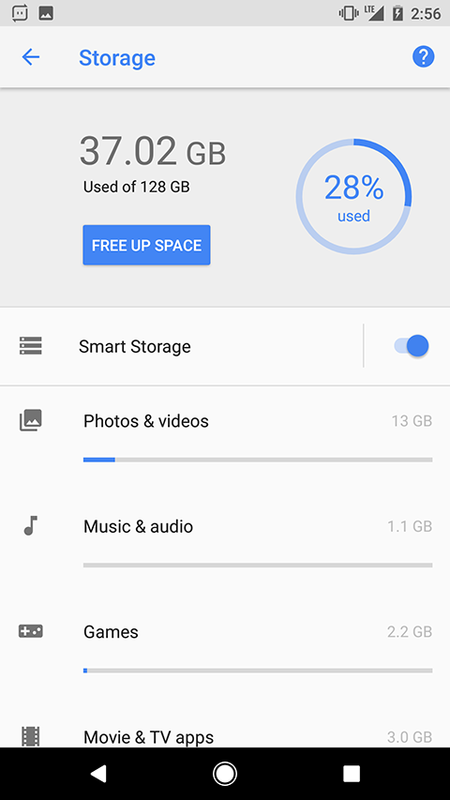 One of the few UI changes in Oreo is with respect to “Settings” page which was much needed. This feature, also available on Android TV from Android 6.0, is one of the major highlights of Android Oreo. Pip will allow users to continue watching a video in one corner of the screen while simultaneously using another application. Awesome! 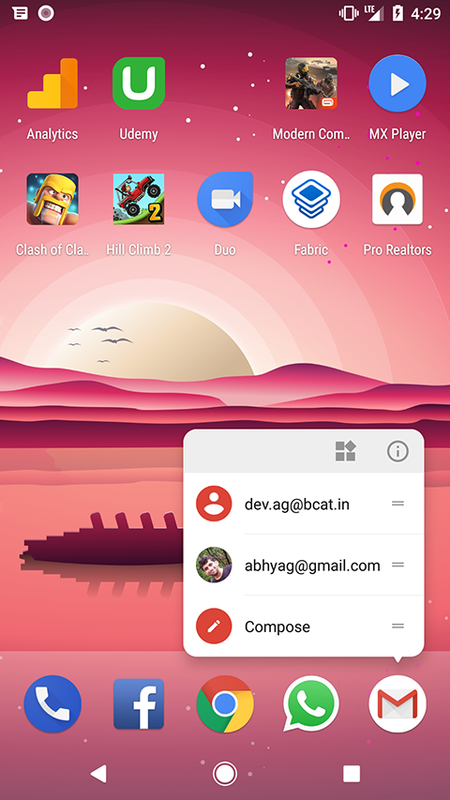 Currently, only few apps like Youtube,Chrome,Google Duo are compatible for now but Developers will soon start using this functionality in their apps. Pip is available for YouTube only if you have subscribe to YouTube Red (which, unfortunately, is not available in India). Android Oreo allows users to set their own aspect ratios and you can get custom interaction buttons like play / pause to directly support video display - an exciting feature for user as well as the Developers. Android Oreo has revamped and improved notifications to a great extent. It has also given more control to the users for handling notifications. 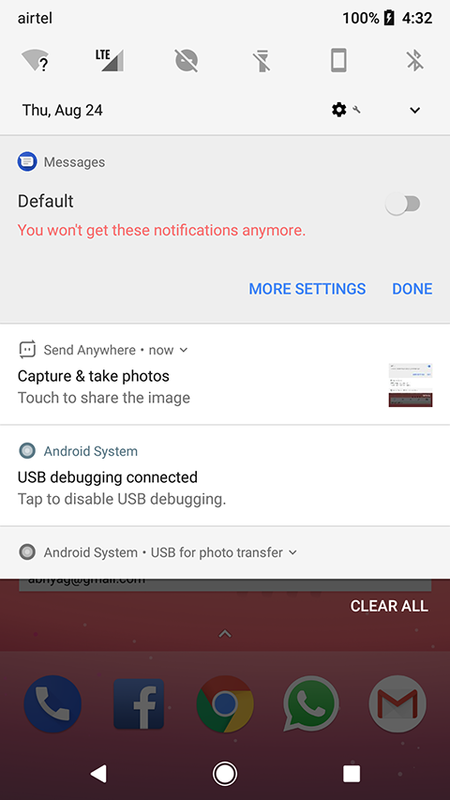 Annoying notifications or unwanted notifications can be disabled. Yay! For developers or users, installing app from outside Play Store was always a risk as applications can be infected with malware. 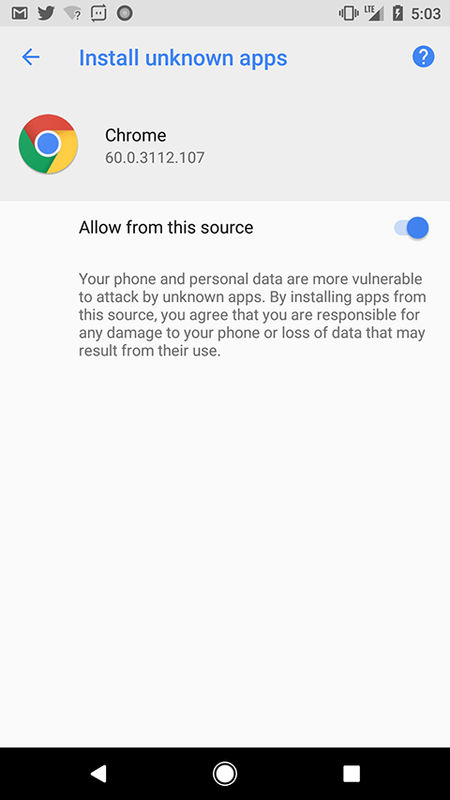 To minimise the risk now user has to grant each app the “install source permission” for APK installation. 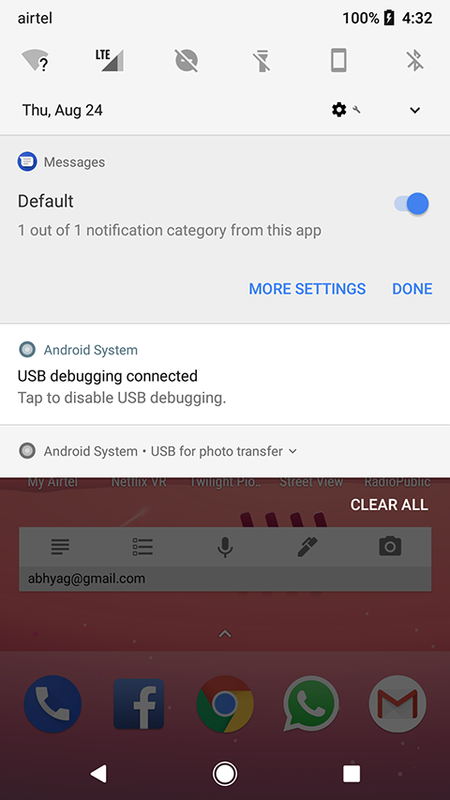 For example if Chrome is the source from where you are installing the app then Chrome needs the install source permission before you can do anything. Hmmm, interesting! Any app performing any malicious action will be blocked which is enhanced security for the Android Oreo user. Android has always been experimenting with the App icons across all versions. Oreo is no different, it comes with the concept of adaptive icons which can display a variety of shapes across different device models. 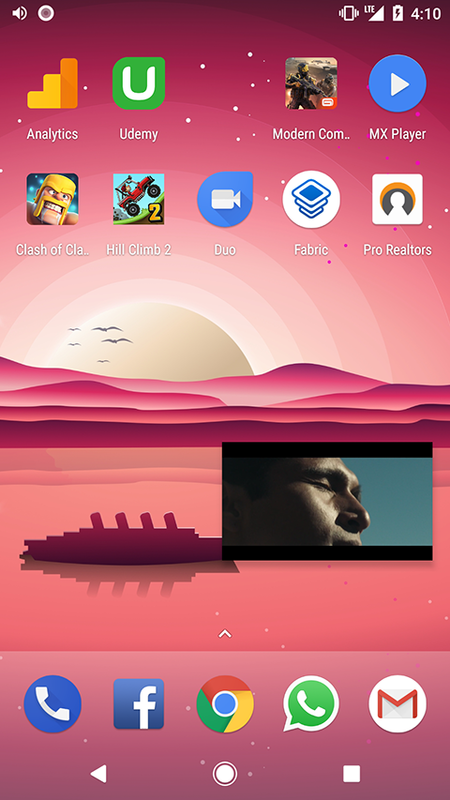 Developers can control the look of the adaptive launcher icon by defining 2 layers consisting of a background and a foreground. Developers must provide icon layers as drawables without masks or have background shadows around the outline of the icon. 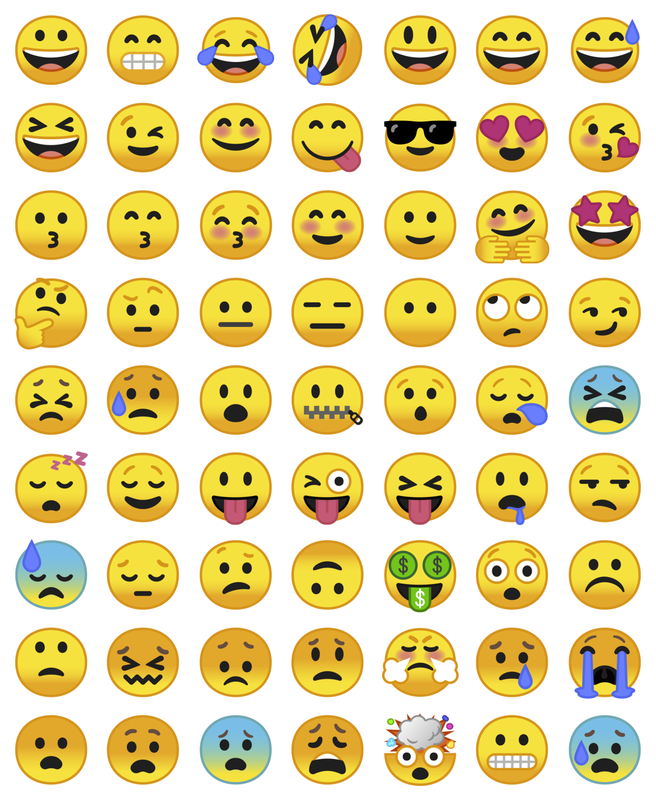 Android Oreo comes with new emojis. Hurray! This will boost the quality of sound and will enhance user experience. Redesigned Lockscreen (more informative of notifications on lock screen itself). 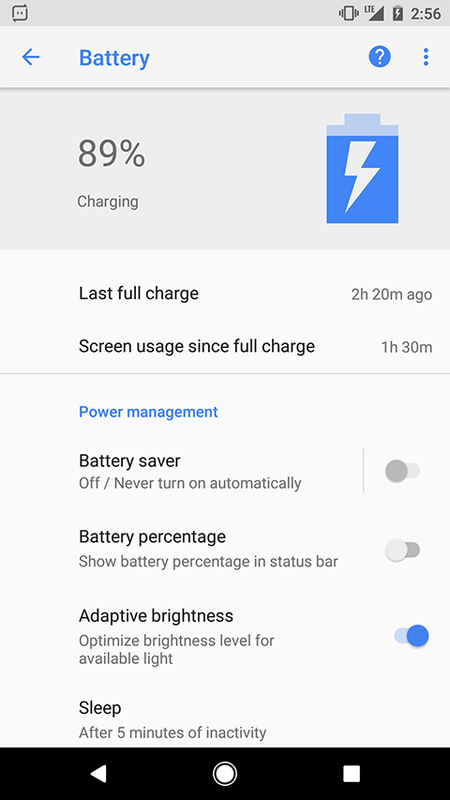 Google has focused more on performance and battery life management in Oreo. Starting the device with Android Oreo is much faster as compared to switching on the device in Android Nougat, I noticed about 50% reduction in device boot time which is quite impressive. “Eyebrows Raised”. 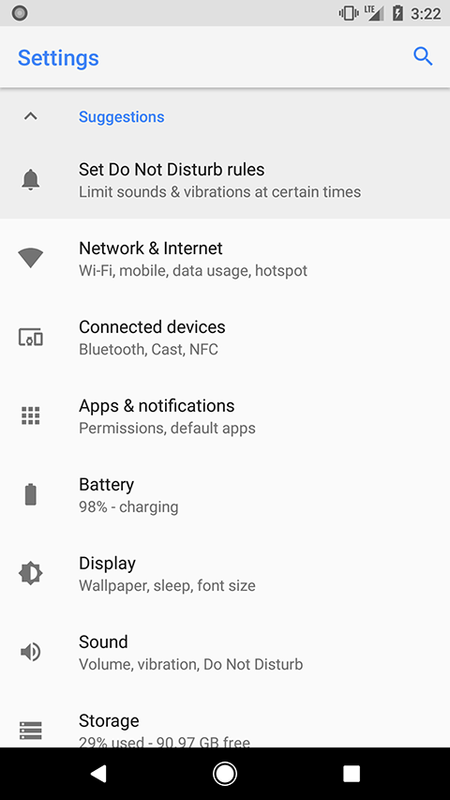 Google has also promised better battery life by managing the background processes or restricting some background process. Memory Management & Allocation has also been improved by a great margin. For example, for the same app, Android Oreo requires 20% less memory as compared to Android Nougat, which is great! Camera Software has also been improved which results in better control over the functionality and also better quality of images as compared to previous version. UI Experience gets as smooth as it can when compared to previous versions, since Google has done minimal but smart changes/updates to Nougat in Oreo. Touche! Android Oreo is surely an update that Android needed. Both Developers and Users will be happy and excited to get their hands on Android Oreo. Developers have already started using Oreo features through Developer versions of Oreo. 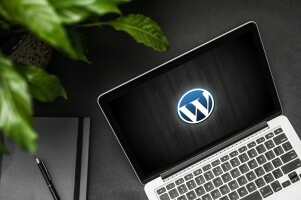 End Users will enjoy the overall performance and UI upgrade. Oreo is currently available to Pixel, Pixel XL and Nexus Devices while other Devices will follow suit towards the end of the year. Your best bet is to refer to your device manufacturer's website for more details on the release date for your Android. Lastly, an Opportunity for Developers - the launch of the new Android Studio with the new language “Kotlin” along with Java and more features that Android Oreo is offering, making it an exciting time to invest in Android App Development.